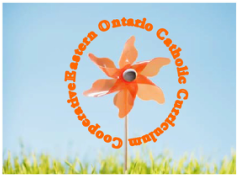 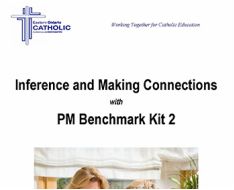 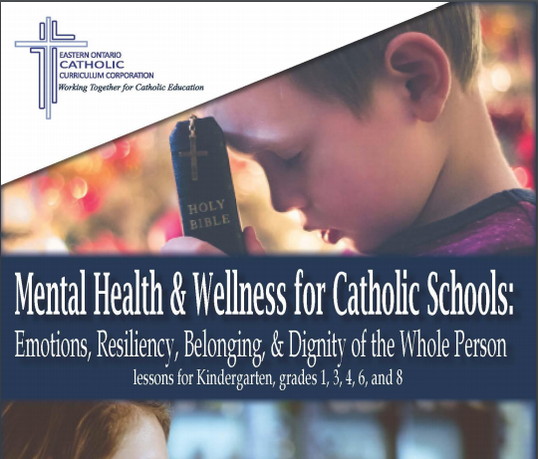 Through engagement with professionals and teaching practitioners from eastern Ontario Catholic School Boards we hoped to deepen our understanding of planning for effective mathematics assessment and instruction as well as professional learning models that support planning for effective mathematics assessment and instruction. 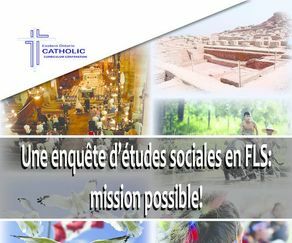 Une enquête d’études sociales en FLS : mission possible! 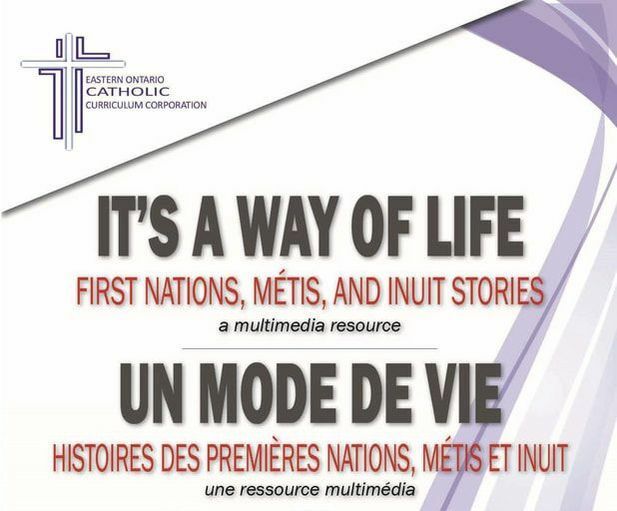 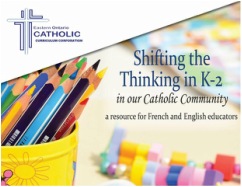 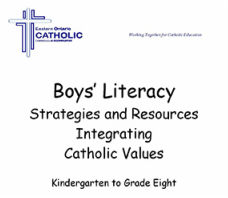 est un outil de planification d’enquêtes qui intègre la vision de trois documents : The Ontario Curriculum - Social Studies (2013), The Ontario Curriculum - French as a Second Language (2013) et The Ontario Catholic Elementary Curriculum Policy for Religious Education (2012). 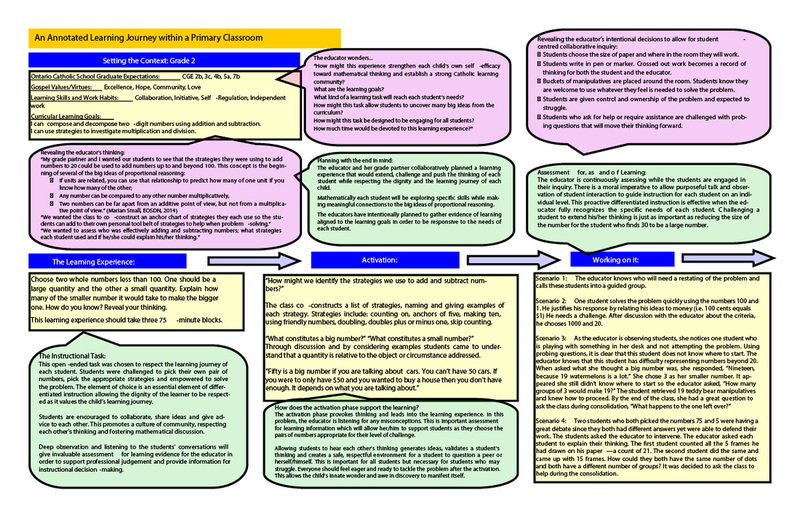 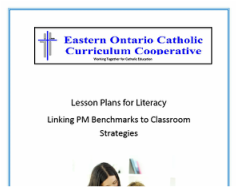 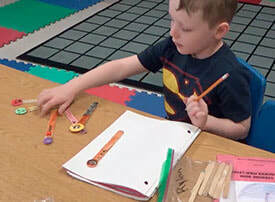 Linking PM Benchmarks to classroom strategies. 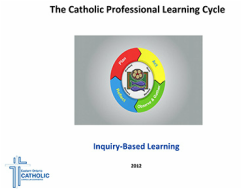 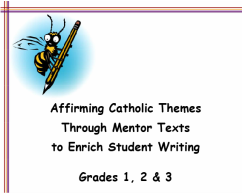 Download primary resources including lessons and accompanying music.